Technologies that enable companies to move quickly in the cloud are continuing to gain traction. When we heard that the Internet Initiative Japan (IIJ) were using OpenStack, MAAS, and Juju to develop quick-to-deploy entire datacentres in shipping containers, we asked if they would share their experience with the rest of the community. Jorge Castro sat down with Cloud R&D team at Internet Initiative Japan Inc. to find out how they were doing this. (Translation by Takeshi Nakajima). His main area of concern is the cloud underlayer that can maximise the utilisation efficiency of the computer resources in the data centre, and the cloud networking which can federate various cloud services. 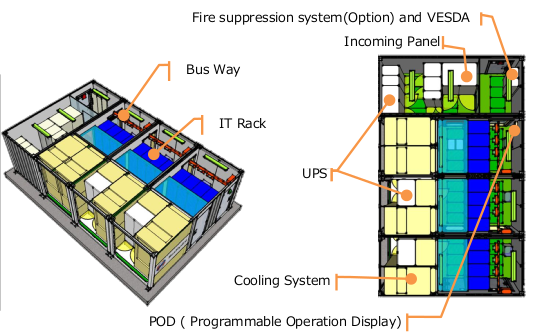 His main area is developing container data centres with an outside-air cooling system. He is also trying to optimise power efficiency in cooperation with each computer resource and data center facility. Currently he is focused on developing turn-key solutions for hybrid clouds based on OpenStack. His main areas of expertise lie in OpenStack, embedded systems and designing ISP-grade networks. Most Western Ubuntu users have probably not heard of your company, what do you specialise in? IIJ provides a variety of reliable and highly value-added solution services, including Internet access, outsourcing, and systems integration as a comprehensive corporate group for all network usage requirements. IIJ also runs comprehensive cloud services provided on all service layers, from IaaS to SaaS. IIJ has been developing low cost and energy-efficient container-unit data centres that are most appropriate for cloud environments. 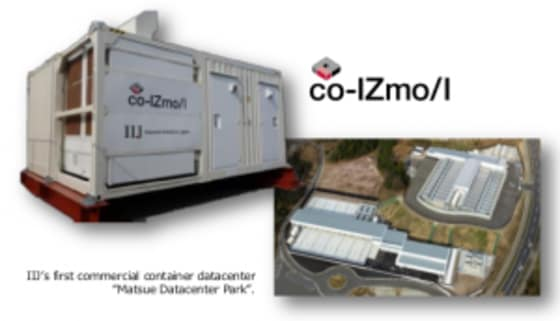 Tell us more about these container datacentres. What kind of companies use container data centres instead of traditional data centres? 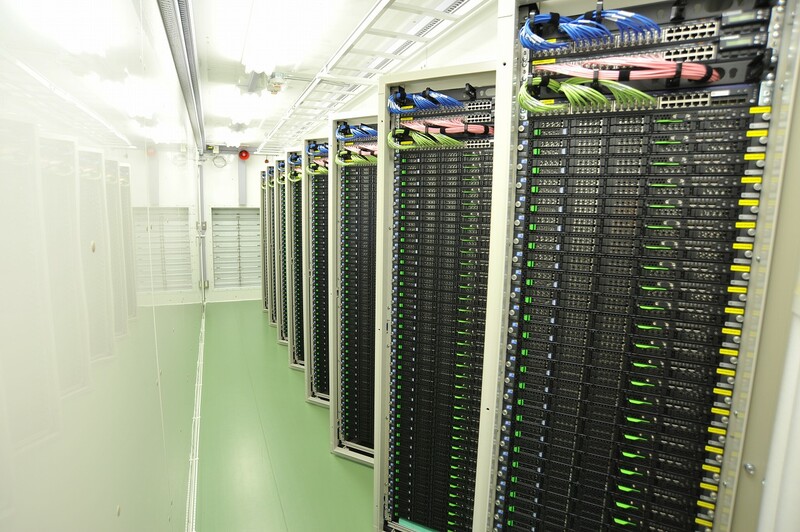 Currently, most of the Japanese operators use traditional datacentres. In terms of Capex/Opex, large enterprises and telcos are going to be concerned about power efficiency and stock of facilities in the future. Containerised data centres might be a right way to address these kind of challenges. Developing countries such as Lao People’s Democratic Republic (Lao PDR) are focusing on building their own facilities for providing IT resources on their countries. 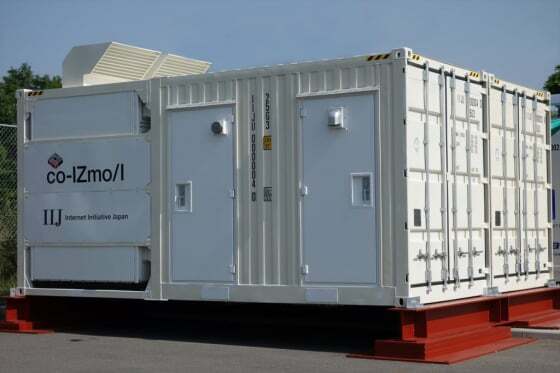 IIJ was selected to implement a feasibility study for high efficiency container data centres. How do you provision so many servers? We know you use MAAS and Juju to deploy HA Openstack, can you give us the general steps that you go through to deploy this software? As the first step, we prepare KVM hypervisor hosts for accommodating management servers such as MAAS. Next, we configure the BIOS parameters such as boot sequence and RAID arrays, which is a pain point for large deployments. 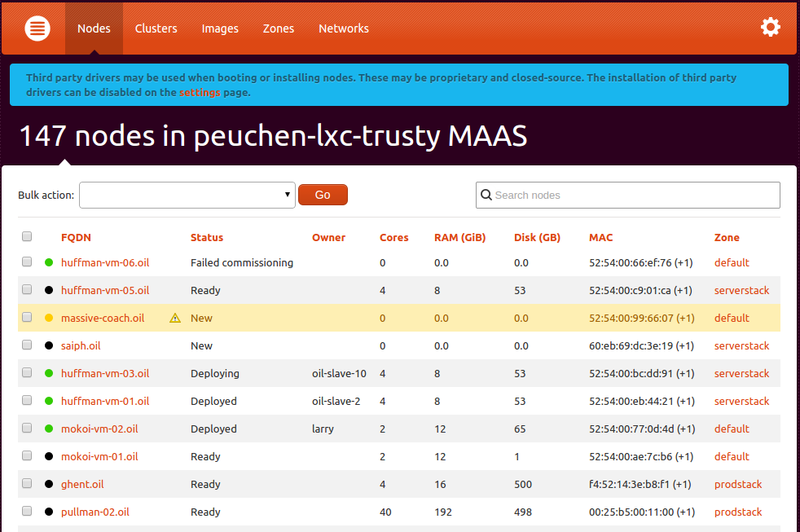 As a final step, we enlist bare-metal servers inside of MAAS. What advantages does using Juju and MAAS give you that you didn’t have before? The advantage is that we don’t need to manage an individual server any more. Servers are literally a bunch of computing resources. The brand-new style of management is ideal for deploying all kinds of cloud workloads. How much time do you save by doing it this way? Starting from scratch, it used to take us two to three months to deploy a full container that is ready to be used by a customer. By using MAAS and Juju we’ve managed to cut that time down to about a week. How many of these datacentres are deployed? There are currently dozens of containers in one location. And how many do you expect to deploy over the next few years? In the future we plan on deploying at least twice this amount, depending on market demand. Why OpenStack? What advantages does deploying an OpenStack cloud in a data centre provide you that you couldn’t do before? From the developers’ perspective, OpenStack improved the agility of IT development. We can evaluate a variety of environments at any time. All operations can be controlled by software. That is a nirvana for developers. Are you using the stock HA charms for OpenStack? Have you made any customizations to these charms that are noteworthy? We use almost stock versions of HA charms for OpenStack so far. We would like to replace Horizon’s theme. How are you using Open Compute Project (OCP) components in your facilities, what can you tell us about them? What advantages do you see in using OCP components vs. traditional components? OCP components can offer a benefit in terms of operational efficiency and simplicity. Common form factors reduce both cost of deployment and cost of maintenance. Simplicity is important because complexity tends to complicate automation with software. And of course, the burning question, are you utilising Linux containers in your real-life containers? We are utilising Linux Containers (LXC) in our services. In 2013, we released the production version of IIJ GIO MOGOK Service (MOGOK), an environment for cloud based web application development and execution. MOGOK uses the open-source framework such as Ruby on Rails, node.js and PHP. We use LXC to segregate a number of different environments. Thanks for taking the time to speak to us, where can people find you to find out more? Have more questions? 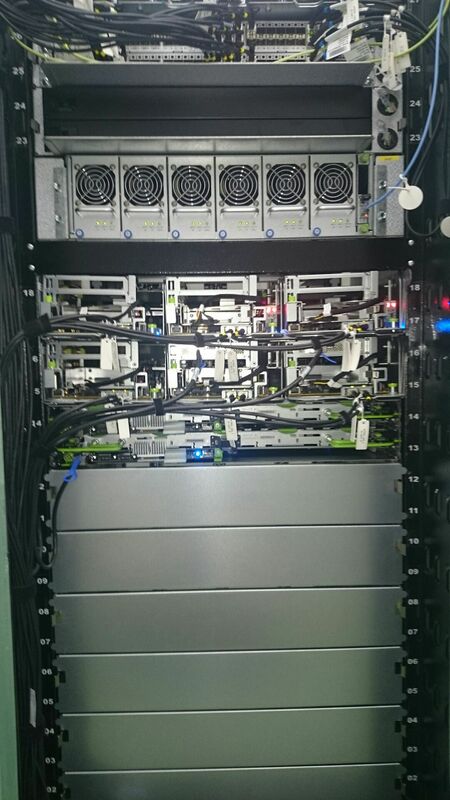 You can meet the team behind this technology at OpenStack Days Tokyo 2015.